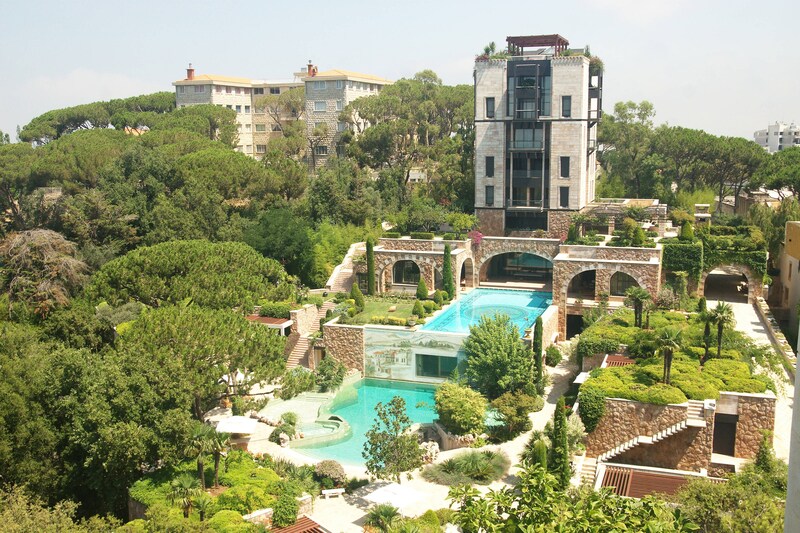 Each of the hotel’s 164 guest rooms and suites is unique, from décor and handmade furniture to breathtaking views of the mountains, the sea, the gardens, or the swimming pool. In addition, the village also incorporates 42 residential suites divided into two distinct areas. 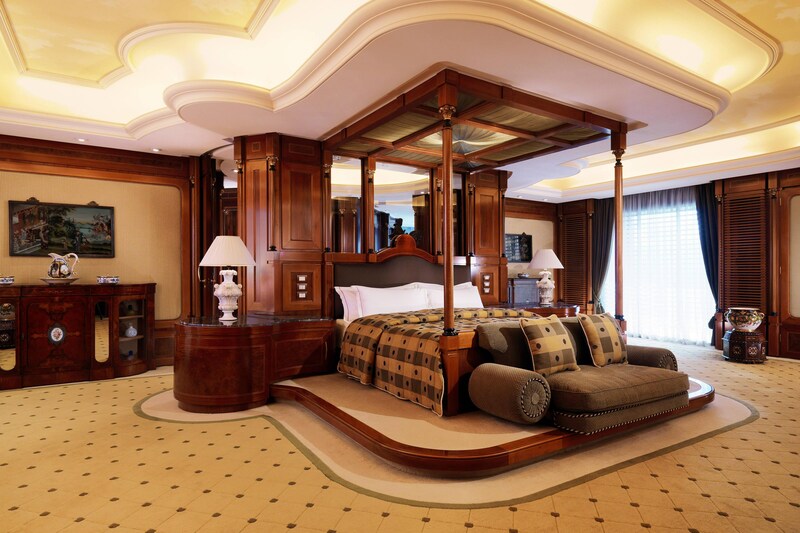 Exquisitely crafted, the Royal Residence has been named the world’s largest suite by Guinness World Records. Spread out over an impressive 4,131 square meters, this independent mansion is home to three pavilions, two private swimming pools, and seven floors of exquisite art, sculpture, and curated design. 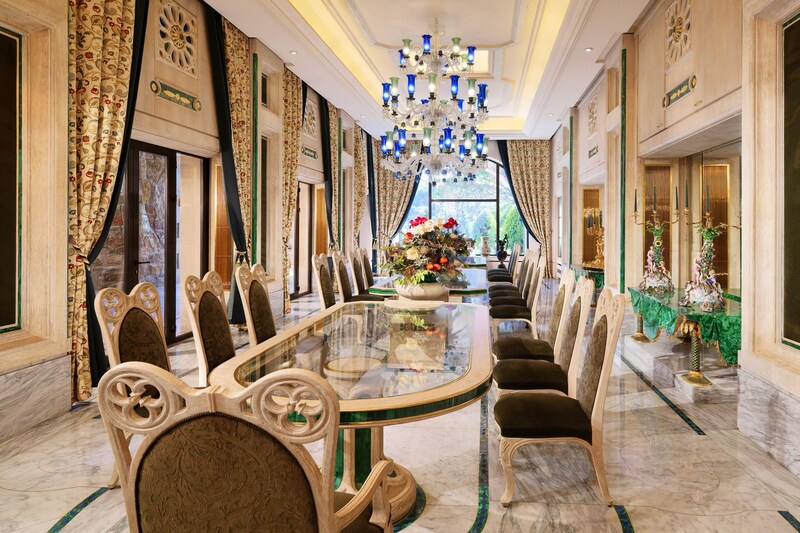 To provide our guests with exclusivity, the Royal Residence features a private entrance. With 7 floors of luxury, the suite also offers stunning views over its surroundings and all the way to the coast.